Do you see yourself in the ARM Engage Photobook? 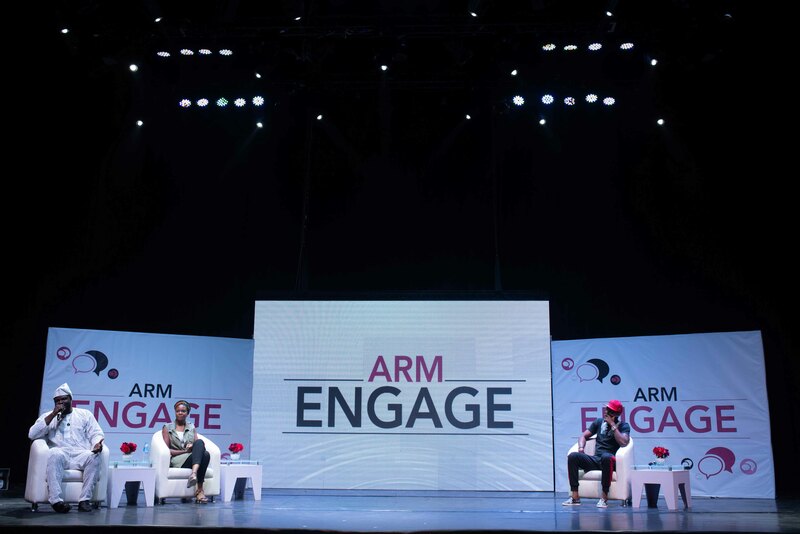 A lot has happened in the past one month, but how could we forget the ARM Engage event powered by ARM Pension? The event that brought NYSC members under one roof to prepare them for a promising tomorrow. 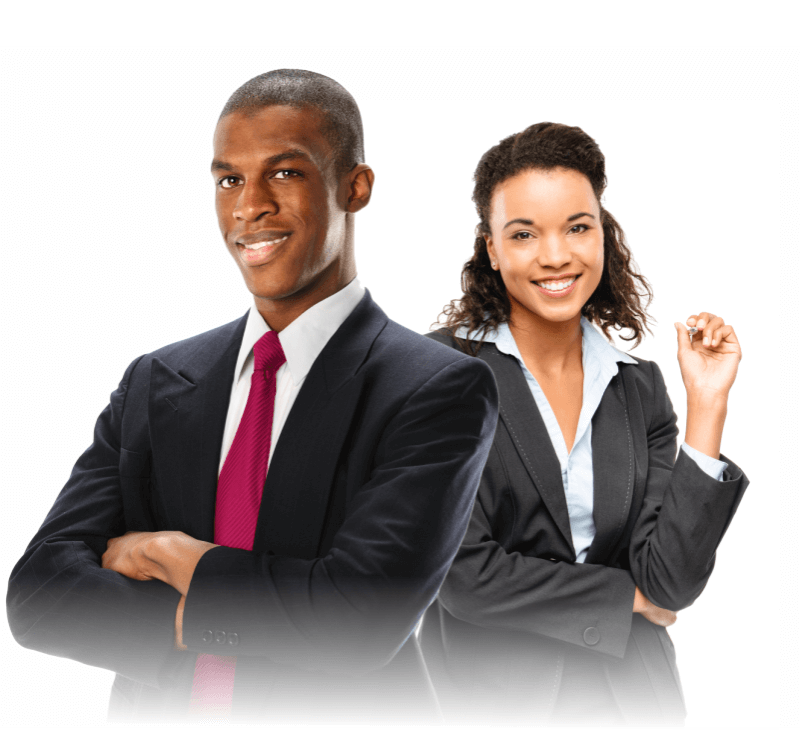 Themed “The Millennial Professional”, the event which held on 29th of July, 2018 was filled with all shades of entertainment, fun and knowledge – but you already know this because you were there right?. Without further ado, let’s allow pictures bring back memories from that evening shall we? Click here to check out the sights from the event.